Beautiful curb appeal and a stunning backyard in The Orchard. Tastefully decorated and meticulously maintained throughout. Main level has 9' ceiling height, gorgeous custom window coverings and kitchen with granite and stainless steel appliances. 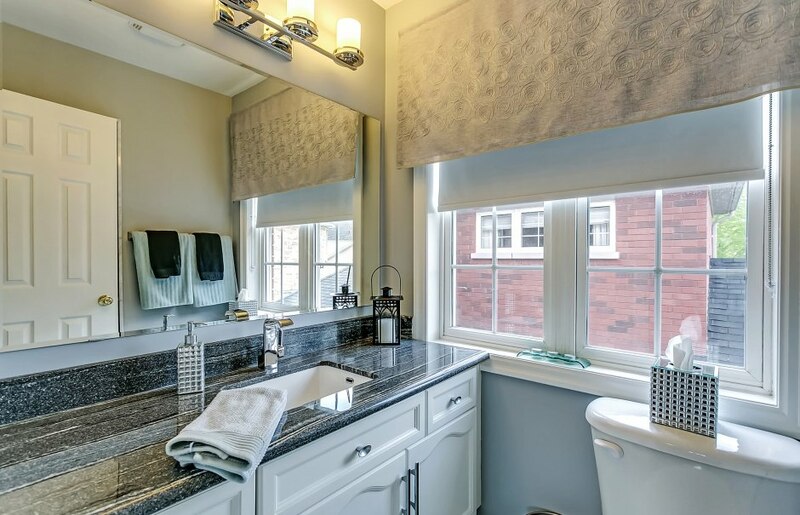 Luxurious master suite with 2 walk-in closets, water closet and renovated ensuite with glass shower and soaker tub. A total of three full baths can be found upstairs. 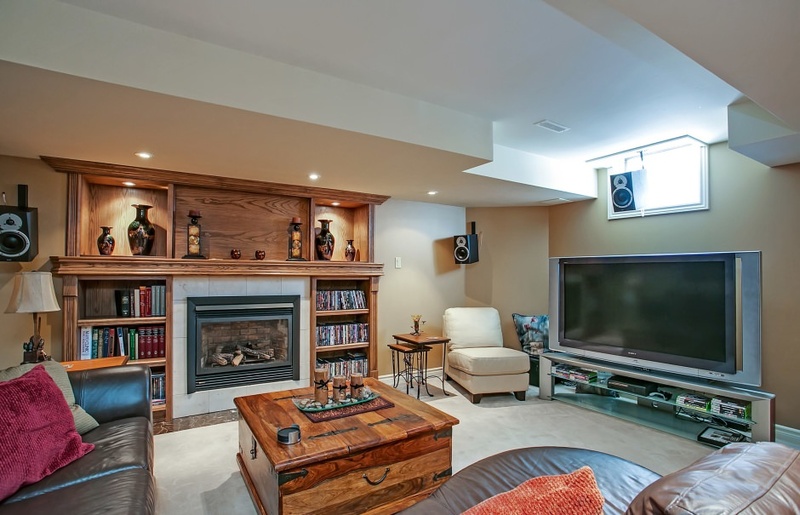 Awesome lower level with 3 TVs, speakers, pool table, custom card table, recreation room, wet bar and home gym. 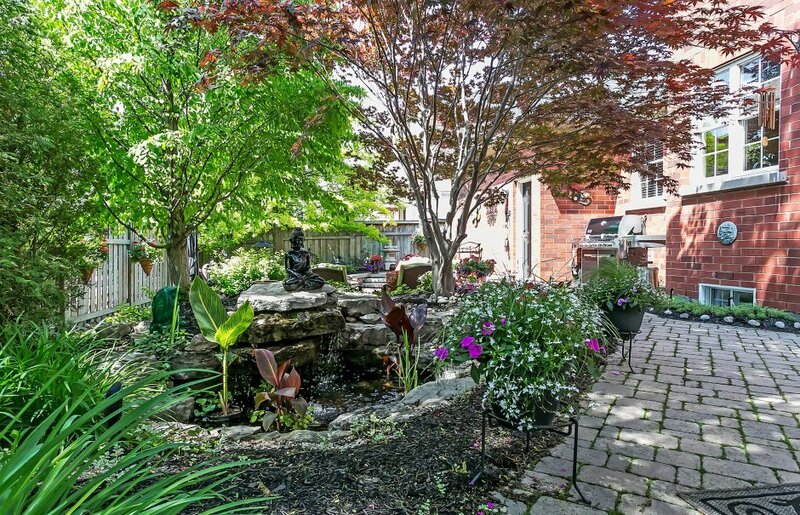 Remarkable courtyard with privacy fence and hot tub. 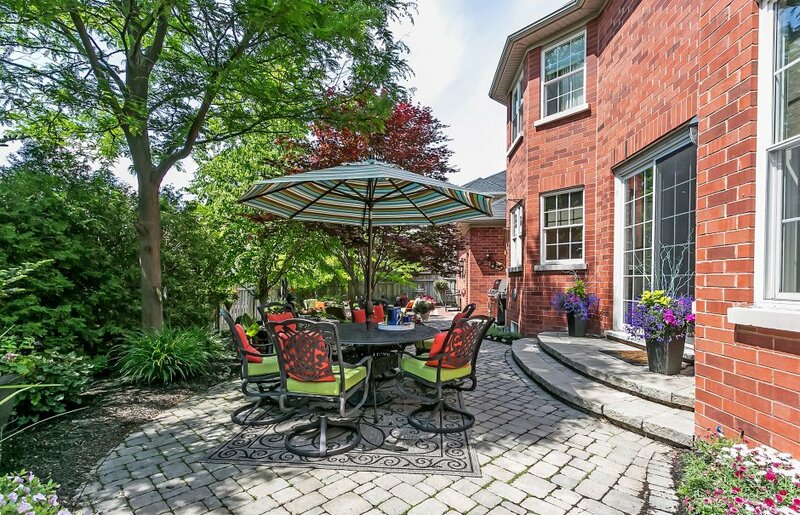 Stunning backyard with mature trees, extensive landscaping and nice privacy with distance from neighbours. Rare offering in this area.